Sacred Heart School serves children in Young 5 kindergarten through eighthÂ grade. 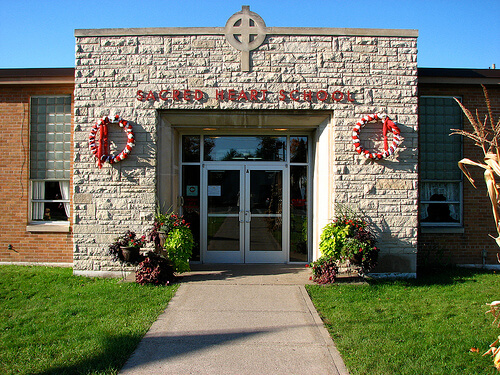 Sacred Heart Parish of L’Anse operates the school and provides financial subsidies as doÂ St. Ann’s Parish in Baraga and Holy Name of Jesus/St. Kateri Tekakwitha Parish in Assinins. 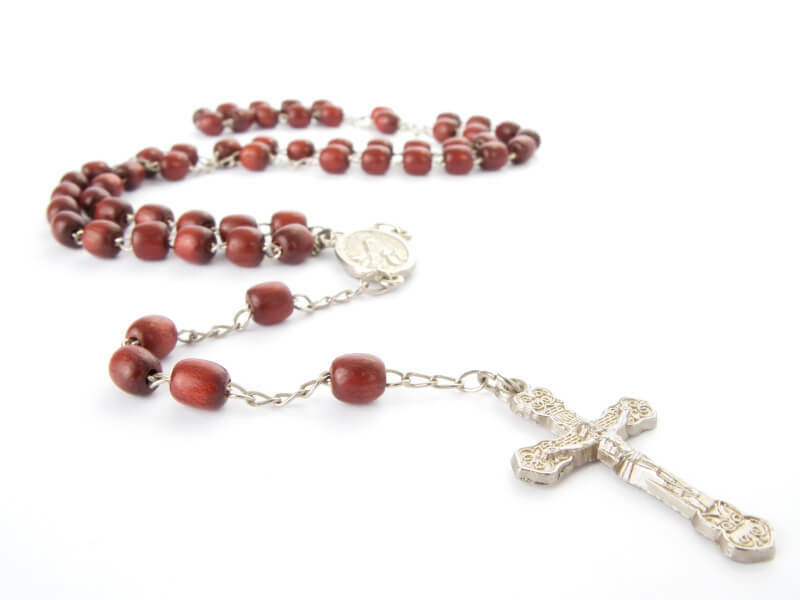 Our open-door policy allows us to serve the educational needs of children from many faith backgrounds. Sacred Heart School has been accredited by the Michigan Non-public School Accrediting Association since 1992.